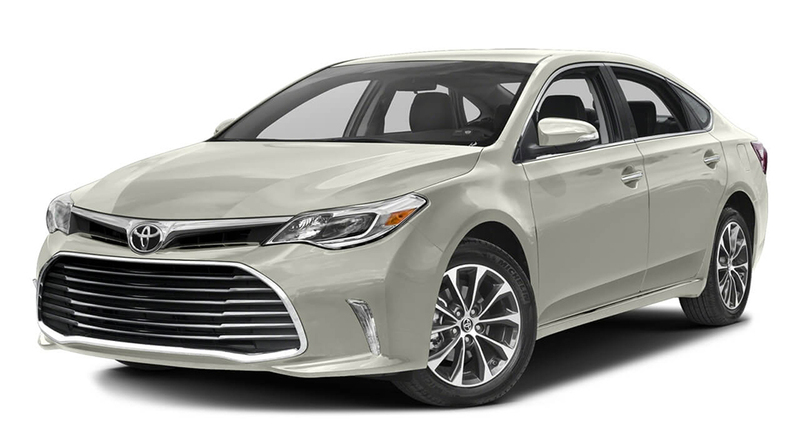 Embodying a combination of comfort, performance, space, and safety, the 2017 Toyota Avalon is one of the most impressive full-size sedans on the market. The first thing you’ll notice is the clean, sleek exterior, then the high-end features cosseted in the luxurious cabin. When you hit the gas, you’ll find that indulgent fittings and amenities have been paired to V6 performance. 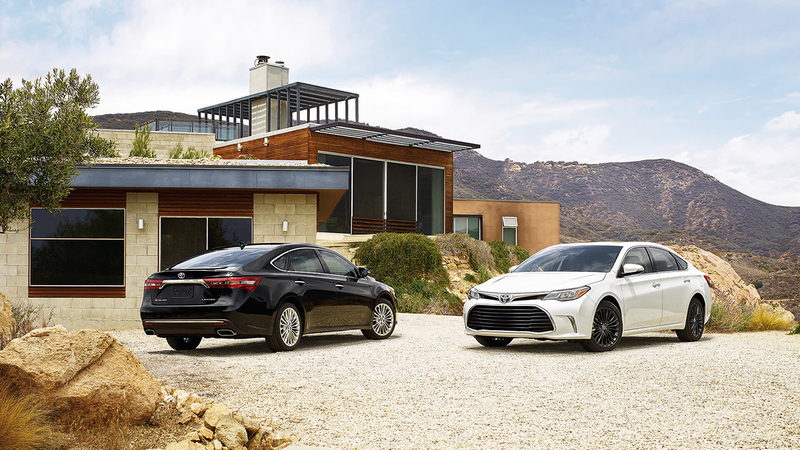 For 2017, the luxurious Toyota Avalon has been made available in five well-balanced trim levels. 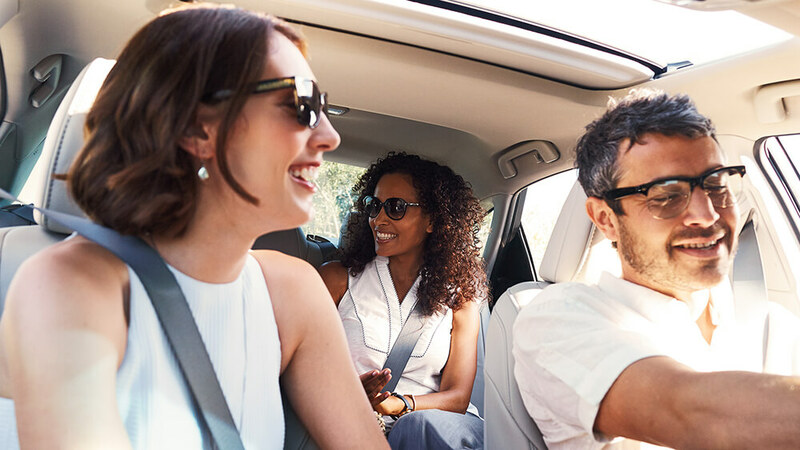 XLE: Starting at $33,250*, the XLE offers first-class features as standard, including leather-trimmed multi-stage heated front seats and Entune Audio Plus with Connected Navigation App. XLE Plus: Starting at $35,000*, the XLE Plus adds several upgrades, including a Smart Key System, power tilt/slide moonroof with sliding sunshade, and auto-dimming rearview mirror with HomeLink universal transceiver. XLE Premium: Starting at $36,450*, the XLE Premium delivers features such as Qi-compatible wireless smartphone charging and a Blind Spot Monitor. 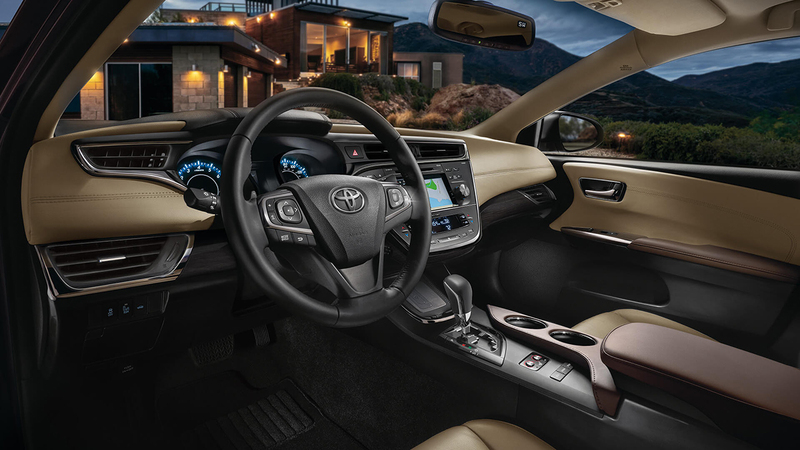 Limited: Starting at $41,050*, the Avalon’s top of the line trim provides an 11-speaker JBL GreenEdge sound system, HID Quadrabeam headlights, and premium perforated leather-trimmed seats. 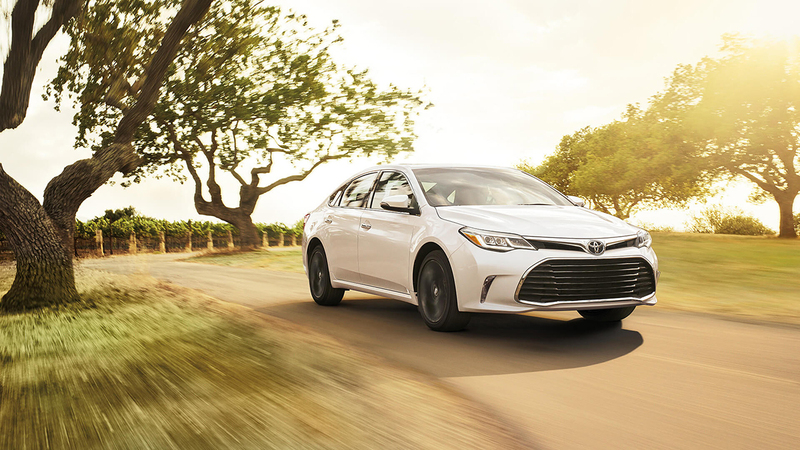 Each trim level of the 2017 Toyota Avalon delivers thrilling performance thanks to a 3.5L V6 powerhouse beneath the hood. Thrumming with the energy of up to 268-hp and 248 lb.-ft. of torque, the engine reacts with lightning-fast responsiveness whenever you hit the gas, allowing you to breeze past lesser vehicles without breaking a sweat. Fully independent suspension with standard stabilizer bar makes for a smoother and more comfortable ride, with Electric Power Steering (EPS) reacting as if to your thoughts rather than your movements. Six-speed automatic comes as standard to deliver up to a phenomenal 21 mpg in the city and 30 mpg on the highway**. The 2017 Toyota Avalon’s cabin remains airy and inviting thanks to up to 103.6 cubic feet of passenger room, plus 16 cubic feet in the trunk. A near-flat rear floor allows even fully-grown adults to feel unconfined while riding in the back. Whether you’re taking the whole family and a couple of boogie boards from Santa Ana to Huntington Beach or commuting each day from Culver City into LA, you’ll find plenty of breathing room. HD Radio Predictive Traffic: The traffic in Southern California can become legendarily gridlocked, but you can stay ahead of jams and crashes with predictive traffic. Providing real-time traffic updates on accidents, traffic, and construction, this innovative feature takes the guesswork out of getting their faster. Qi-Compatible Wireless Smartphone Charging: Use the Avalon’s available wireless charging system to keep your battery at 100% while you’re on the go – all you need to do is place your compatible device on the wireless charging platform. Entune App Suite: Enjoy the freedom to surf your favorite apps through the Avalon’s onboard touchscreen, whether that means making restaurant reservations with OpenTable, finding movie tickets with MovieTickets.com, or simply accessing Pandora for music. It’s hard to switch back to any other full-size sedan once you’ve sampled the 2017 Avalon. 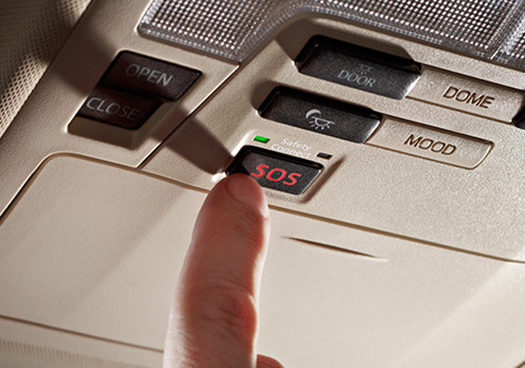 If you’d like to upgrade to the very finest model on the market, just visit Marina Del Rey Toyota today. *MSRP excludes the Delivery, Processing and Handling Fee of $865 for Cars, $940 for Small/Medium Trucks (Sienna, RAV4 Hybrid, Highlander Gas, Highlander Hybrid, 4Runner and Tacoma), $1,095 for Large SUVs (Sequoia, Land Cruiser), and $1,195 for Large Truck (Tundra). (Historically, vehicle manufacturers and distributors have charged a separate fee for processing, handling, and delivering vehicles to dealerships. Toyota’s charge for these services is called the “Delivery, Processing and Handling Fee” and is based on the value of processing, handling and delivery services Toyota provides as well as Toyota’s overall pricing structure. Toyota may make a profit on the Delivery, Processing and Handling Fee.) Excludes taxes, license, title and available or regionally required equipment. Actual dealer price will vary. **2017 EPA-estimated mileage. Actual mileage will vary.